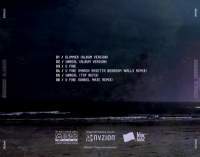 Everytime I come across incredible pop music from Sweden, I wonder if there’s something in the water that makes such a large of number of that nation’s songwriters and musicians have such a firm grasp on what it is that makes tasty pop music. 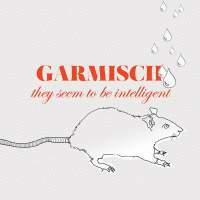 Back in 2007 while putting together a netBloc release, I discovered another of these gifted Swedish groups… Garmisch Partenkirchen (later shortened simply to Garmisch). 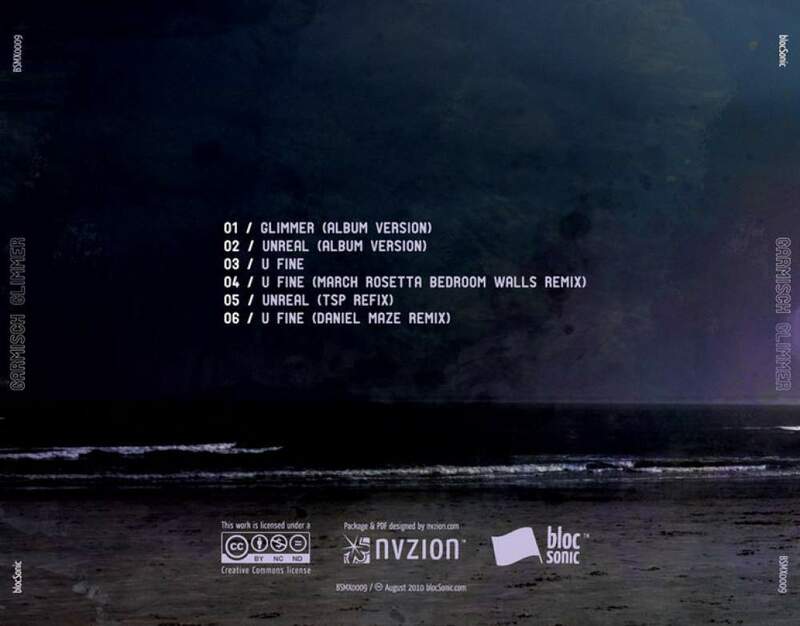 Their song “Black Paint” wound up being featured on “netBloc Vol. 5: The threat at Goliath’s feet”. 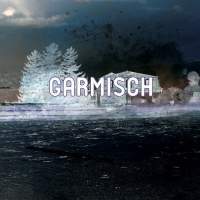 From that point on, I made it a priority to keep up with all that Garmisch were releasing… which amounted to a couple great EPs on Swedish netlabel “Go, Jukebox!” and a few tracks released via the official Garmisch blog, The Garmisch Collection. 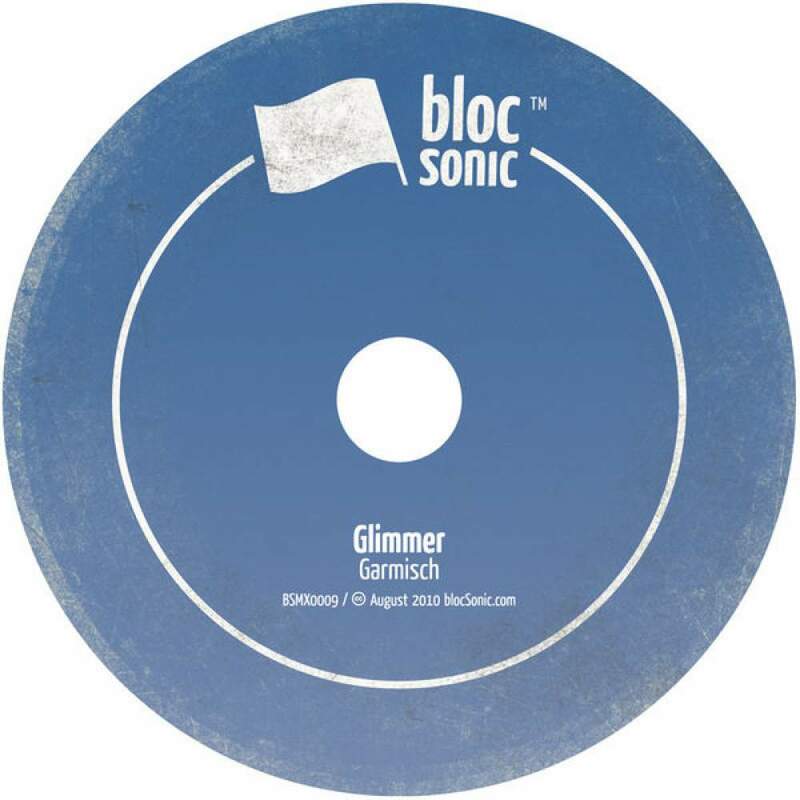 Along the way, a couple more tracks were included on netBloc releases and then finally, when blocSonic began releasing originals, I approached Garmisch about releasing a full-length. 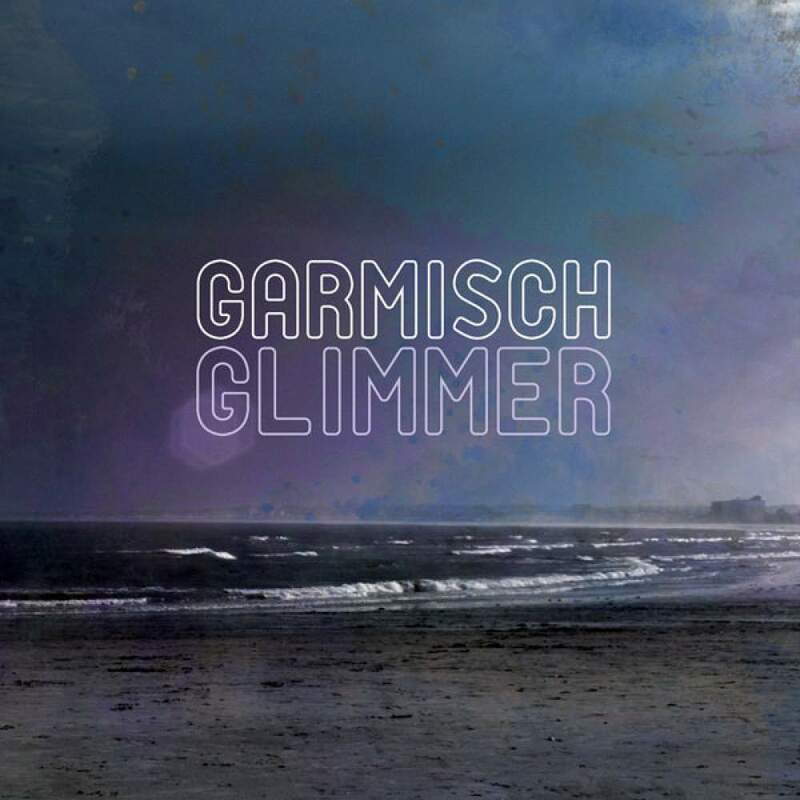 After close to a year of planning and recording… the debut self-titled full length Garmisch album is ready for release and we’ve got the first maxi-single for you to enjoy! It contains, not one, but two album cuts, one non-album bonus and three eclectic remixes by March Rosetta, Tha Silent Partner & Daniel Maze! 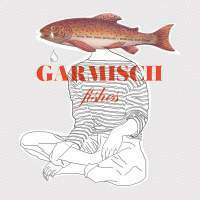 Here’s a little background about Garmisch. 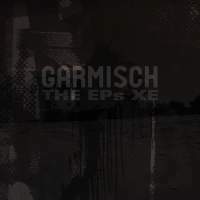 They’re a band from Malmö, Sweden who’ve been together for about six years now. 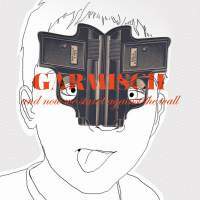 They’ve previously released two EPs on the Swedish netlabel “Go, Jukebox!” and have been doing live shows, on and off, in the Malmö region. From the start, they’ve put together a mixture of influences and ideas, however, they’re still trying to find their intended style; they have no intensions about ever really doing so. 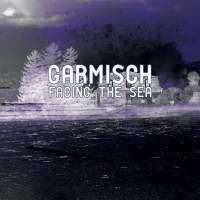 They collect their music and things at The Garmisch Collection, located at garmisch.se. There’s five of them in the band, mostly good people — Stefan Bodetoft, Charlotte Fagerlund, Charlotte Lundgren, Birgitta Persson & Patrik Svensson. Their influences are as far-ranging as to include Curtis Mayfield, Pink Floyd, D’Angelo, Massive Attack, Gary Numan, The Stooges, Portishead, Emmylou Harris & Wu-Tang Clan. As always… keep the music moving… share it… blog it… podcast it! 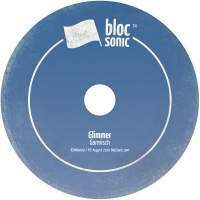 Now… satisfy that sweet tooth with some electrically-charged pop goodness.